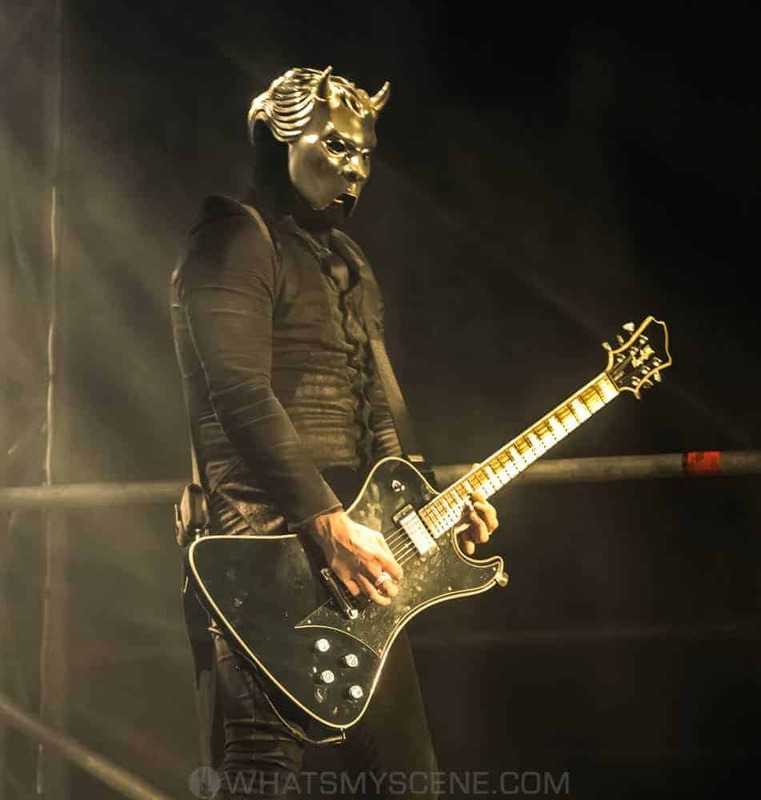 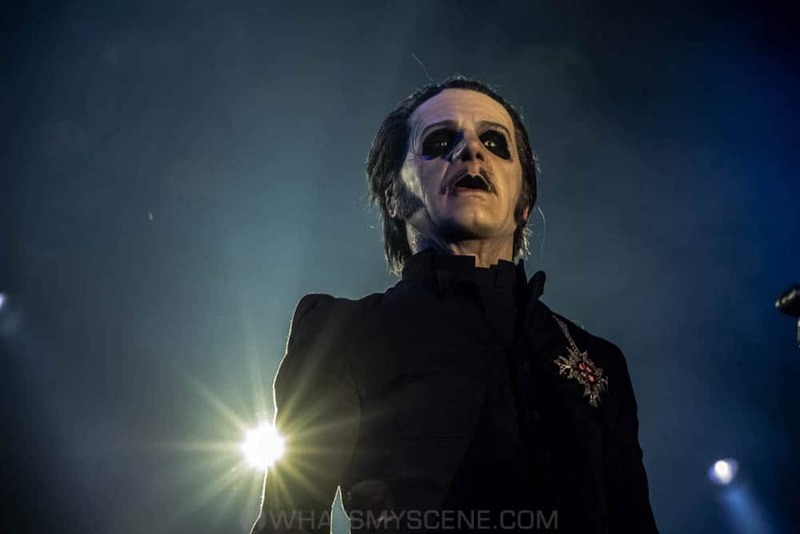 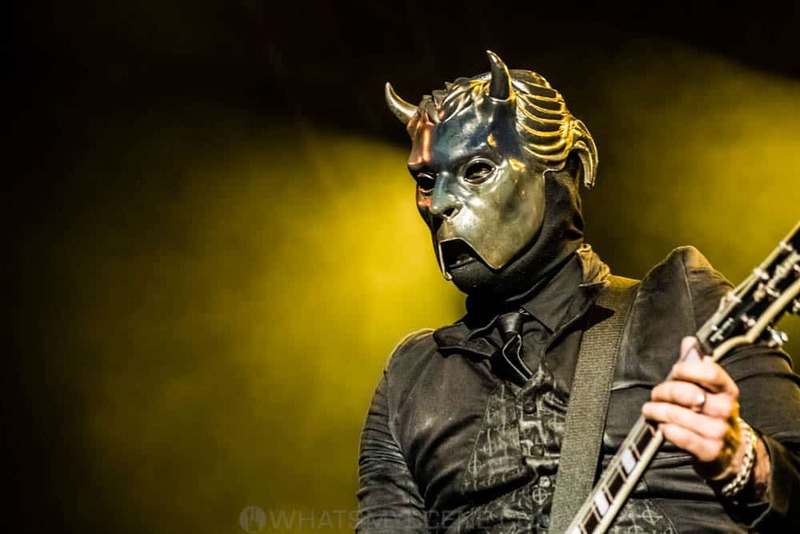 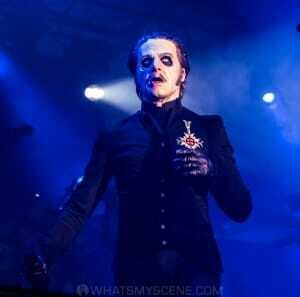 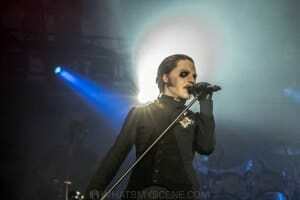 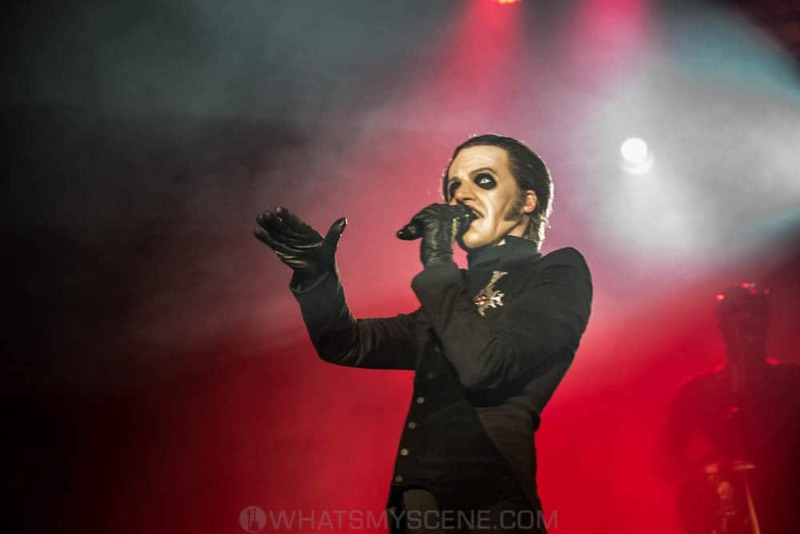 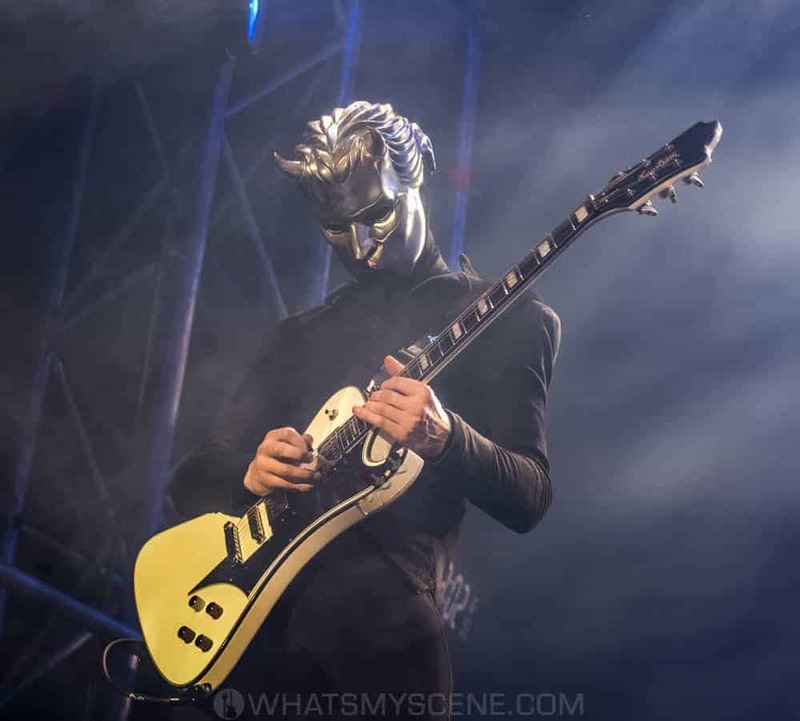 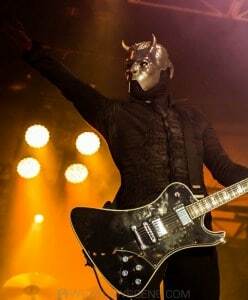 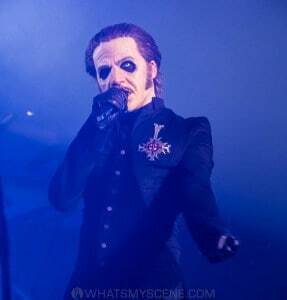 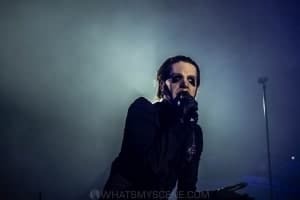 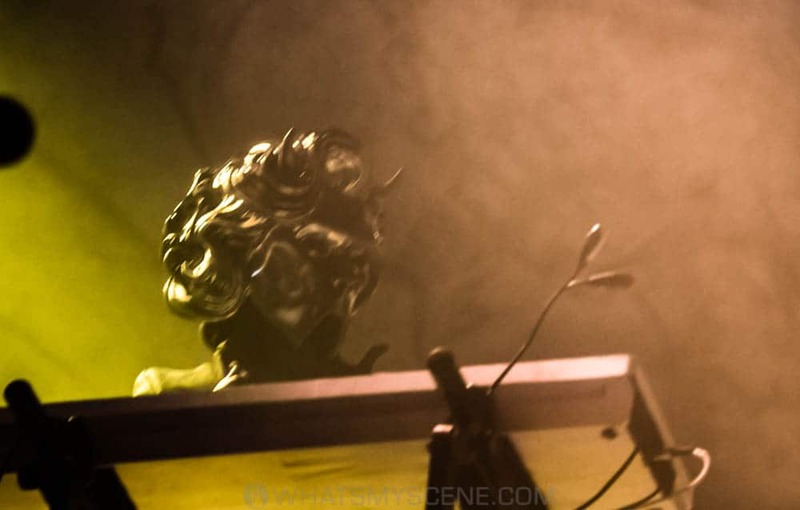 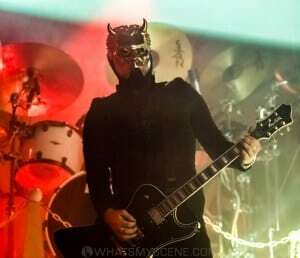 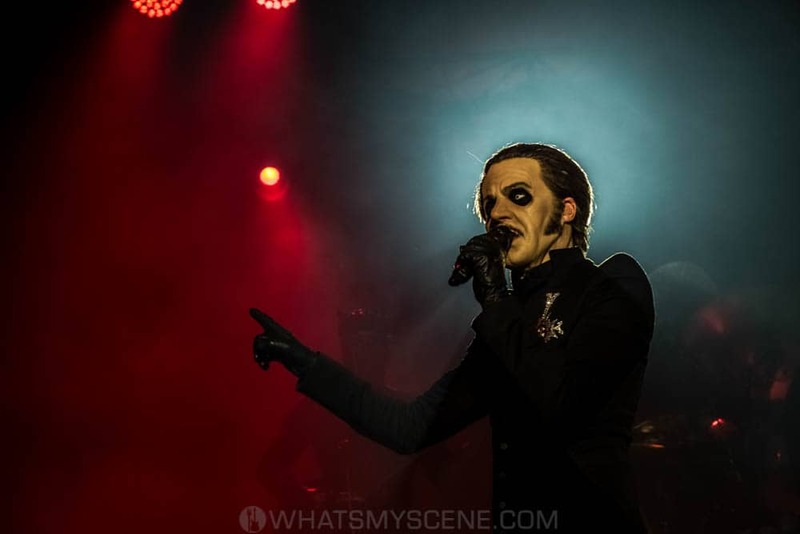 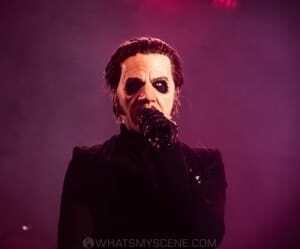 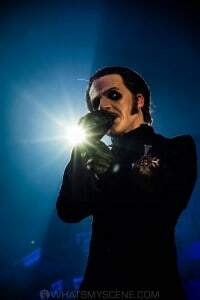 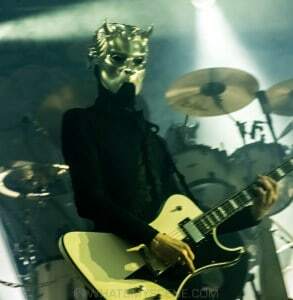 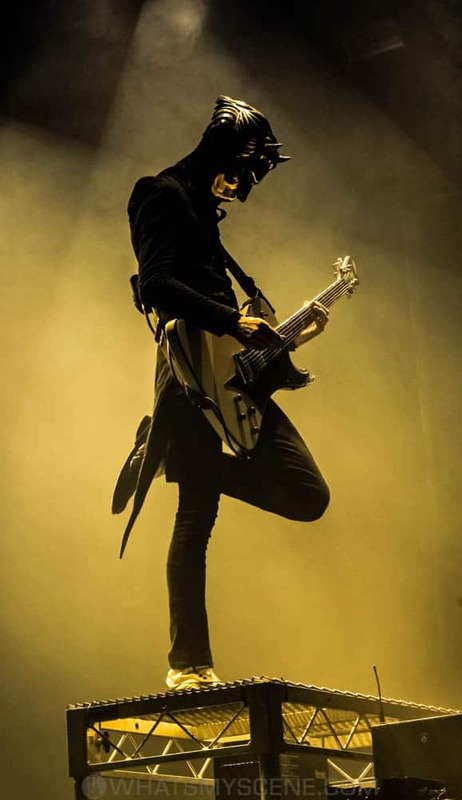 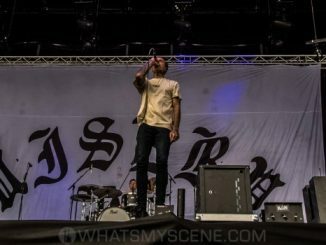 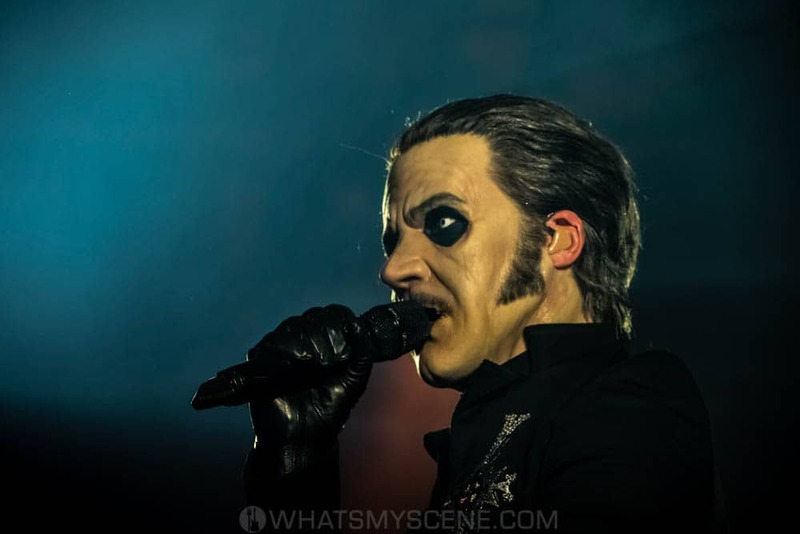 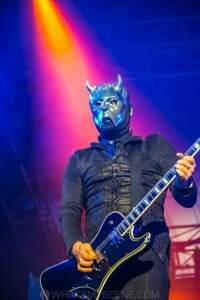 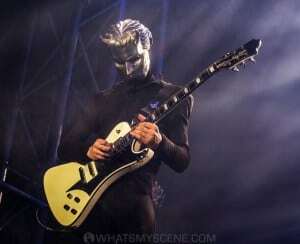 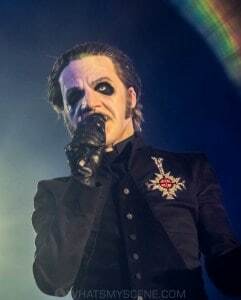 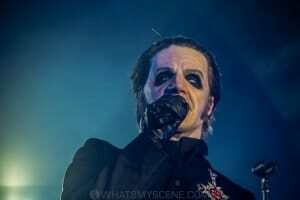 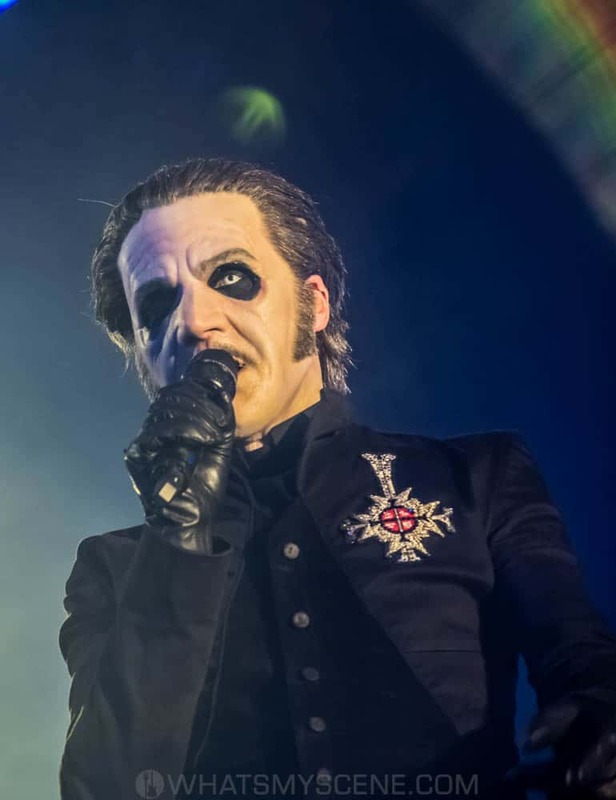 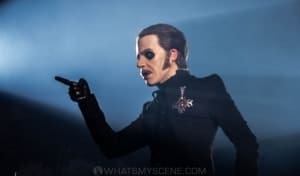 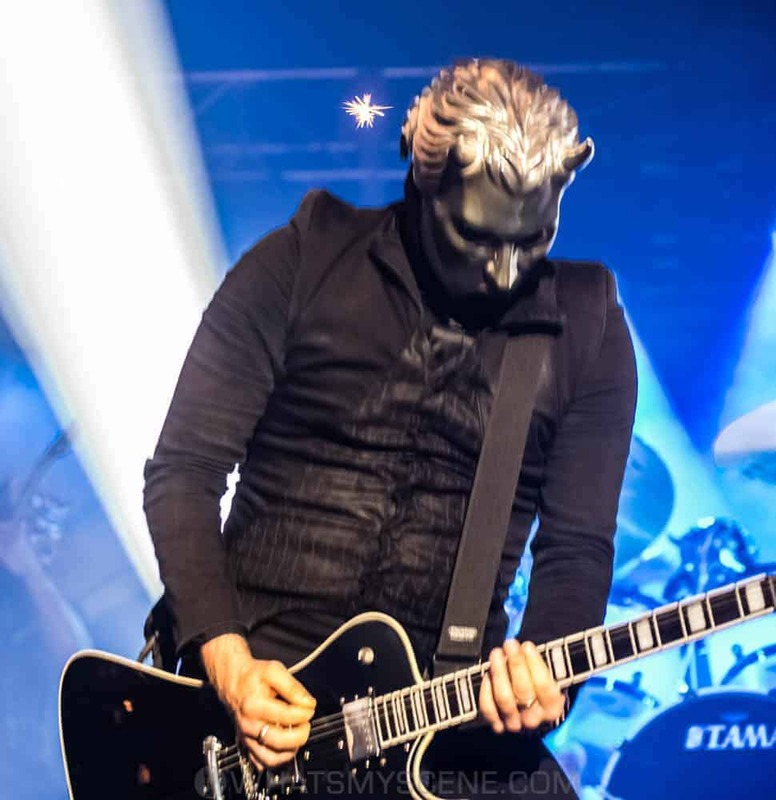 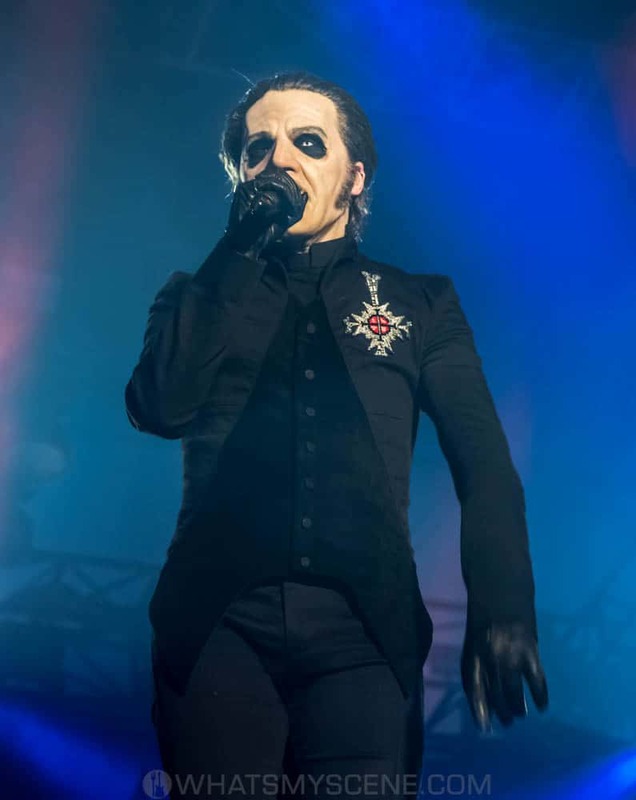 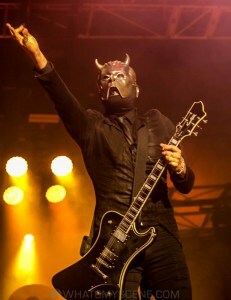 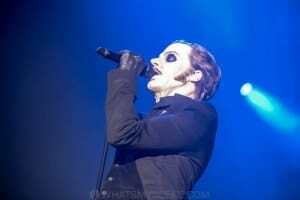 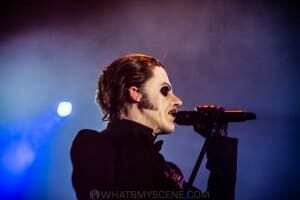 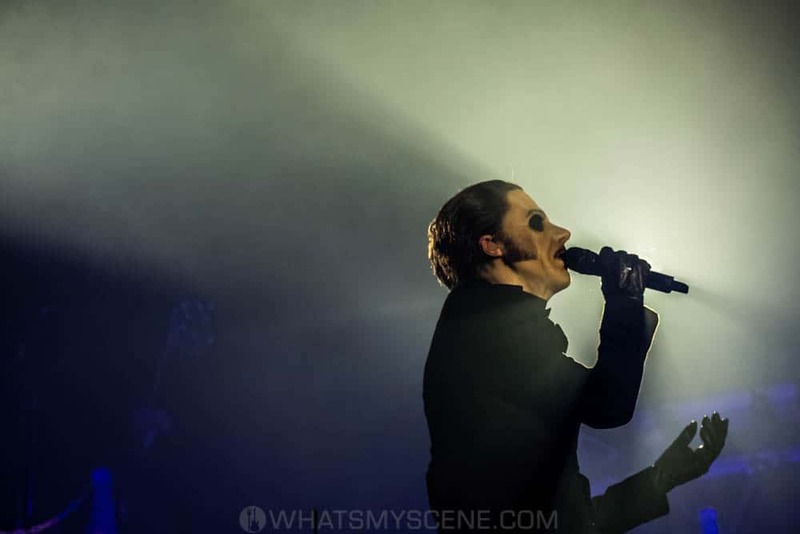 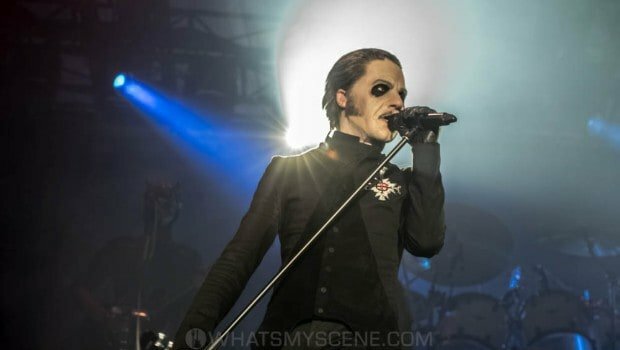 Ghost are a Grammy® Award-winning rock band from Linköping, Sweden. 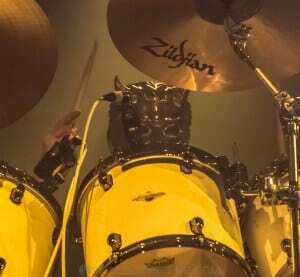 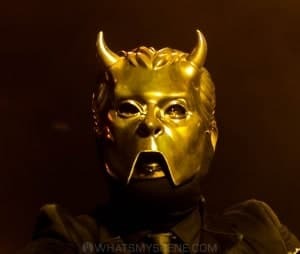 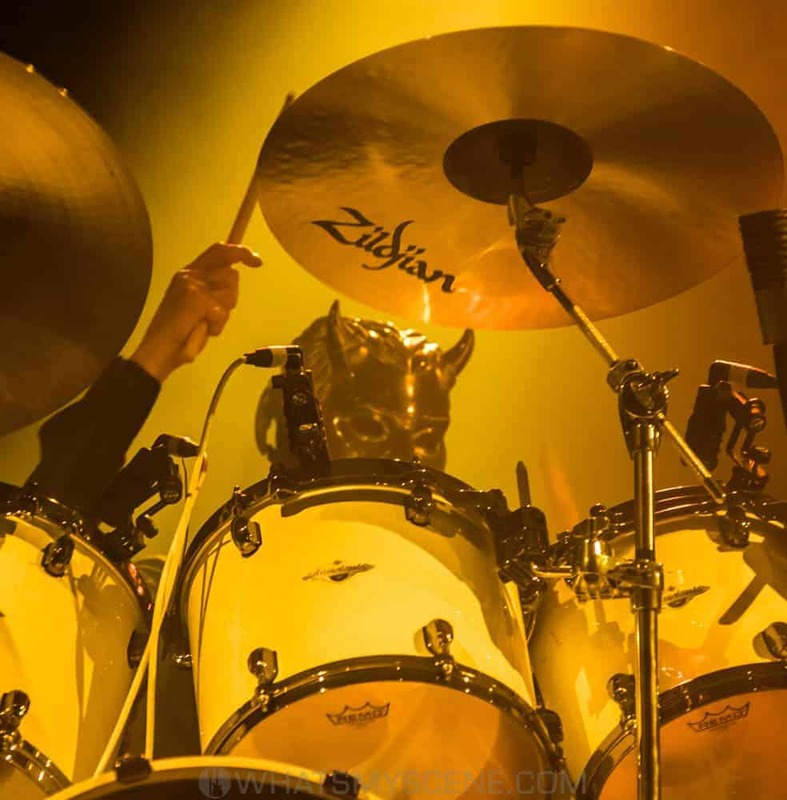 The bands critically acclaimed third full length, Meliora and its accompanying EP Popestar, elevated the Swedish rock band into the pantheon of rock greats and resulted in a Grammy Award for ‘Best Metal Performance’. 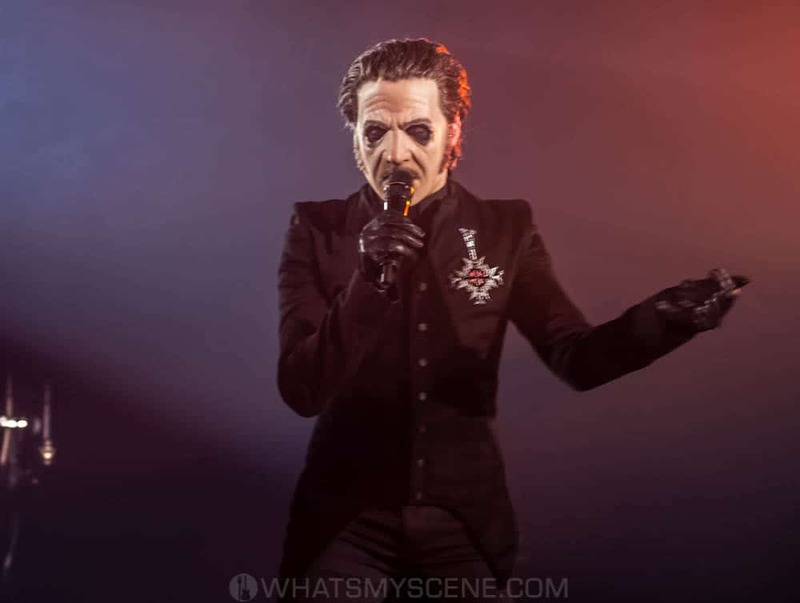 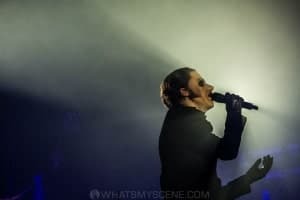 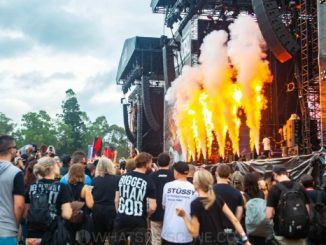 Their current album Prequelle delves into the plague, the apocalypse, and dark ages – with a stage show to match. 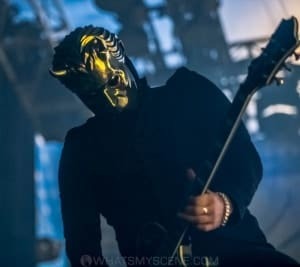 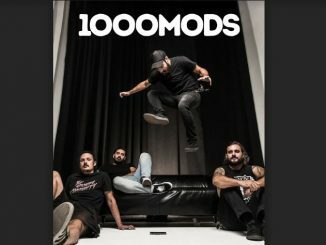 Entertainment Weekly declared them: “One of the most dynamic loud bands on the planet.” Fans have come along for the ride for years, not knowing for certain who was behind the anonymous band…Not to be missed!